Welcome to the Adventures Of Jess and Aims. It is now only 7 weeks until we leave on the first of many flights to eventually get to Ireland. Jess has been busy booking hostels and flights and getting heaps of shots for when she goes to Africa. I've been busy with a course that i have started with work hoping to get it all finished before i leave. I've also been helping Jess looking for hostels to stay in and different things that we can do in Hong Kong (our first stop). We have had a few phone call planning sessions and we slowly seem to be getting everything done. The next big hurdle is getting our irish working visa's. Once that is all arranged hopefully there will be less stress! 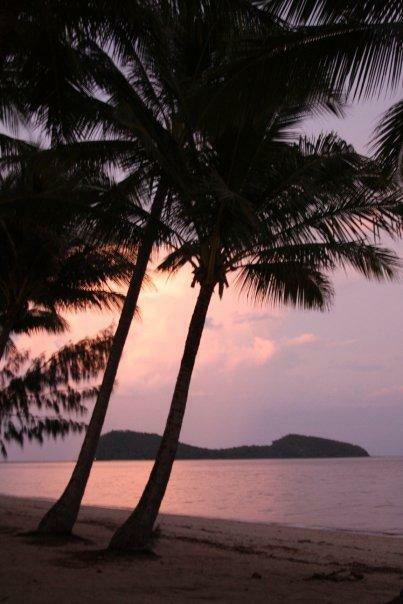 There are heaps of things to look forward to but im trying to enjoy the time left that I have in Palm Cove. I've Managed to arrange to do my Open water dive course in cairns FOC woot woot! I just have to sort out the dates that im going to do it. There are heaps of other trips that im trying to arrange before i leave, im going to try and fit in as much as possible while im here. Things haven't been easy up in the P.C but i have done some really cool stuff!